Love lace and totally unapologetic about it? It's time to slay. CosmoLiving 's Duchess Collection presents the one-of-a-kind totally glam Lacey rug. This one rocks a pretty print that resembles French guipure lace with a touch of classic Oriental detail. 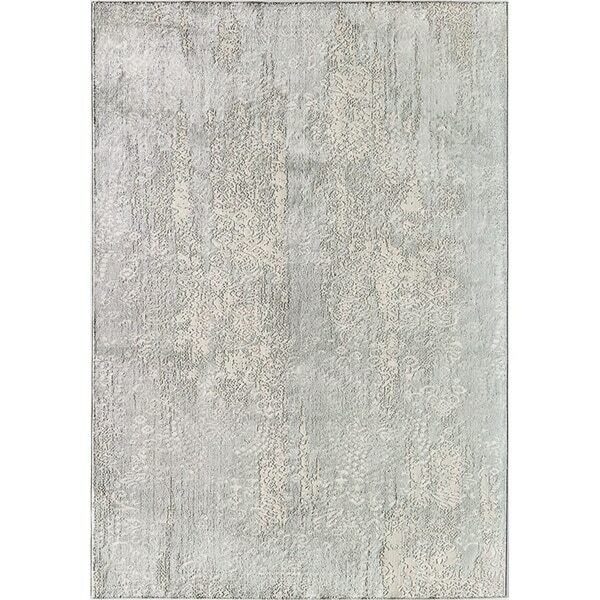 The deep gray base tempers the girliness, making this soft-touch rug as versatile as it gets. You deserve this one.